How do you like to enjoy your photography? Do you prefer to see an image gallery on your wall? To walk past and enjoy every day, have friends and family see when they visit your home? They say that children’s self esteem is increased by seeing their pictures in their home. Seeing these photographs makes them feel important and loved, and part of a strong family unit. Maybe you prefer to spend very focused time reflecting on your memories- curled up on your couch with a cup of tea, flipping through a book of images from a session, or certain period of time in your life. Personally, some of my favourite time spent with my children is looking through their baby book- and I can tell they love it as well. However you imagine yourself experiencing the images from a photo shoot, the most important thing is that you have them printed!!! It’s my personal goal to see you walk away from our experience together with something in your hand, a physical product that you can enjoy now and pass on to your child(ren) when they are grown. Prints from box store labs just don’t cut it- the quality required for a lasting image is something only provided by a professional photo lab. I’d love to show you the difference! 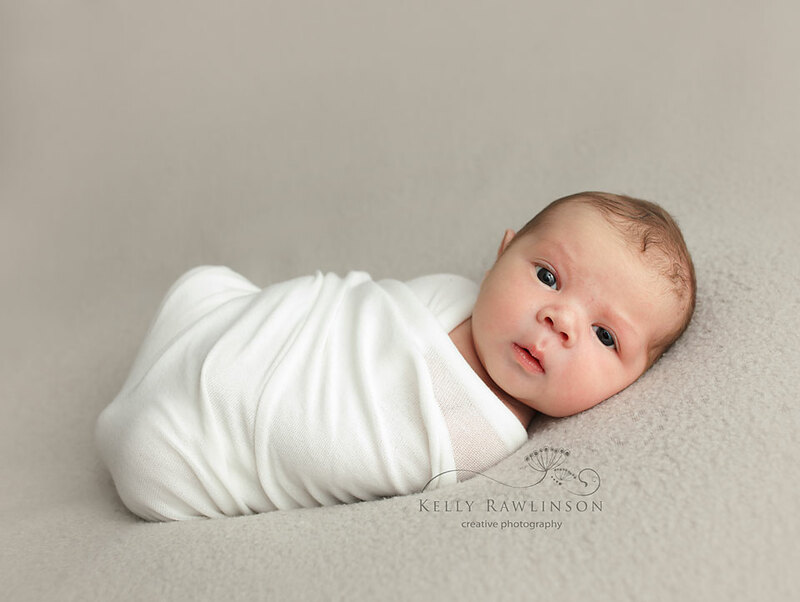 I had a fantastic newborn session with baby Cruze. He is just the sweetest little bundle, and I had a great time getting to know the family (even the visiting grand parents!) though out the process of maternity and baby sessions. 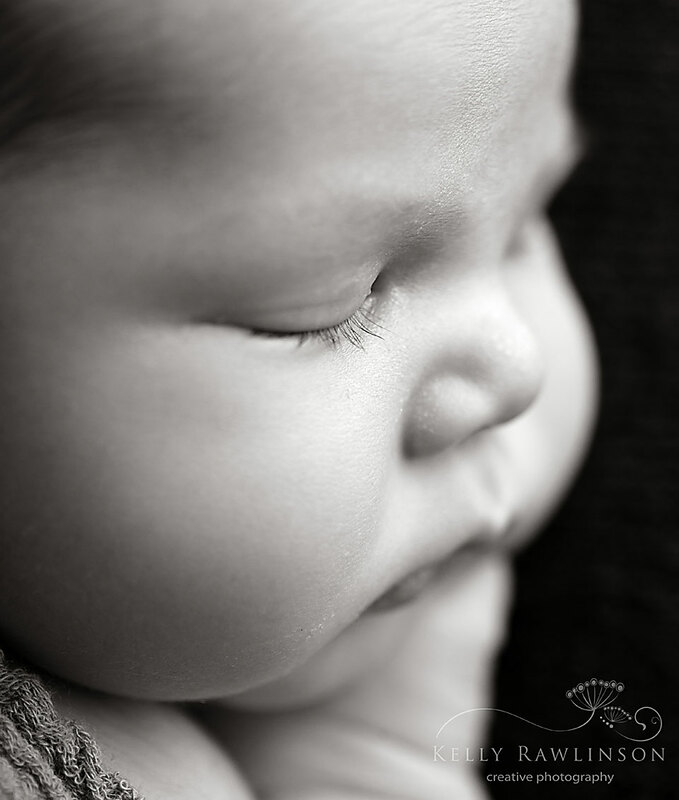 Here are a few of my favorites of 1 week old Cruze. [su_spacer]Are you expecting a baby? 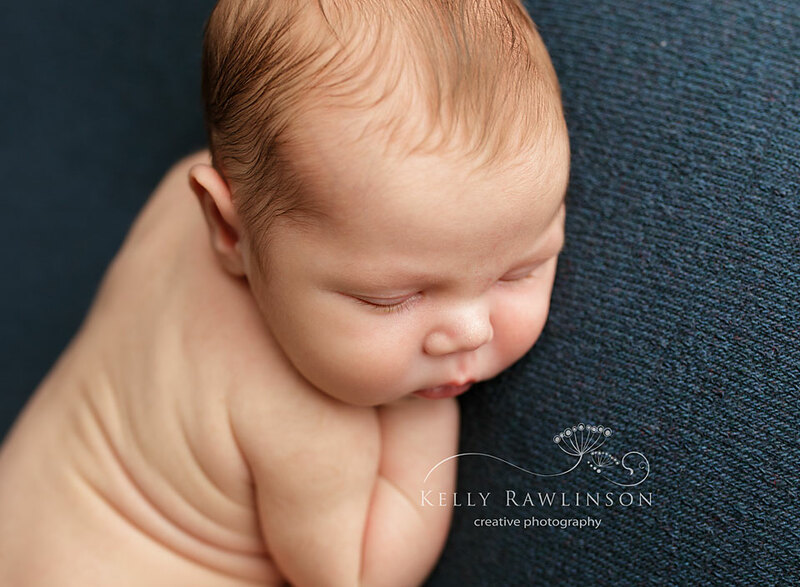 Click here to email me to get more information about maternity or newborn sessions!